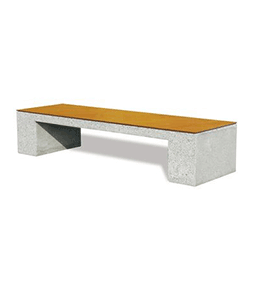 Francioli has over thirty-five years’ experience in designing concrete urban furniture and offers high-quality urban equipment that is strong, environmentally-friendly, convenient and safe. 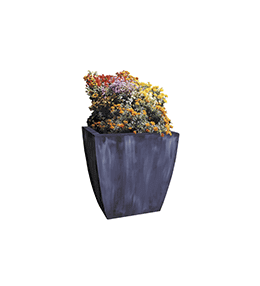 We have a wide range of products for equipping public spaces that meets all community needs: for a more convenient living space, investigate our rest areas, public benches, traveller shelters and outside fountains and concrete planters for streets and parks. 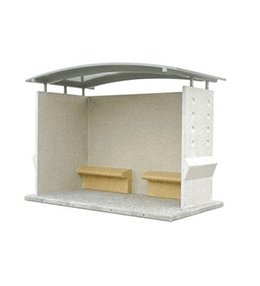 We also have several concrete ashtrays along with container shelters and litter bins to maintain a clean living area for the citizens. 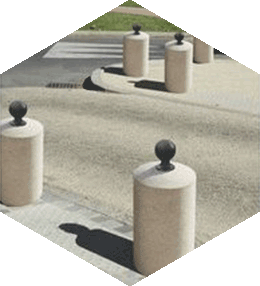 Safety is also one of our priorities: our concrete bollards are ideal for managing user flows and marking out different areas. 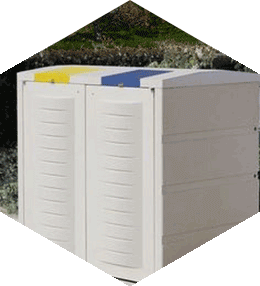 We can respond to all your needs thanks to the quality and extent of our urban furniture range. 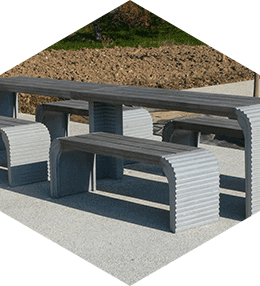 In terms of a town’s image, as well as user comfort, the urban furniture installed in a neighbourhood or a particular space should be as uniform as possible. In order to meet this requirement, Francioli offers several collections of urban furniture. 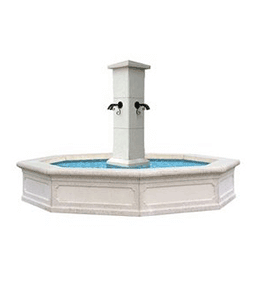 Each collection has a different set of specifications and its own style and design characteristics. 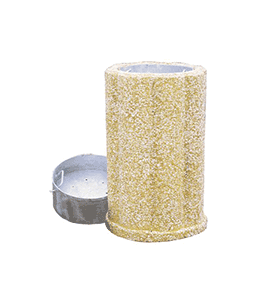 Also known by its acronym UHPC, it has a special composition which improves its performance, especially in terms of strength and durability. Does urban furniture affect mobility in towns? Yes, and it is also subject to a certain number of standards and regulations. 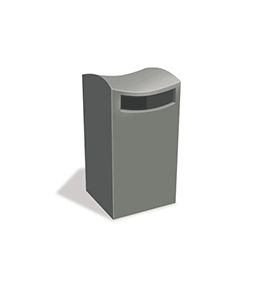 To guarantee great accessibility for public spaces, all of the furniture offered by Francioli complies with regulations applying to streets and public spaces currently in force.